How do you change the vision of amateur and youth soccer players across Brazil? 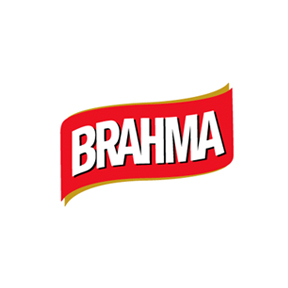 Alongside our client Brahma, we helped to create "Viva o Campinho." The campaign helped to transform amateur soccer fields around Brazil complete with artificial turf pitches, drainage systems, new lockerrooms, benches, scoreboards and more. How do you break through the madness of Tomorrowland Brazil? You create an oasis. 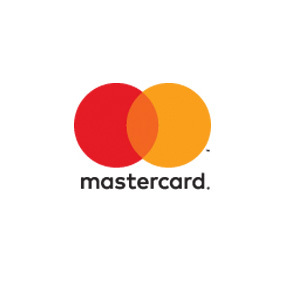 In the middle of the Tomorrowland action, we worked hand-in-hand with our sister agency, FRUKT, to create 'The Pool' by Mastercard. More than 21,000 guests enjoyed The Pool with all-day live music, beverages, massages, festival makeovers, free Wi-Fi and lockers. Mastercard cardholders enjoyed a special VIP platform at The Pool complete with dedicated cocktail service, branded flip-flops and sunglasses. We also brought Priceless Surprises to life, surprising cardholders at Tomorrowland with star DJ meet-and-greets, on-stage dance parties, front row access and helicopter flyovers. How do you help a global beer brand capture the imagination of millions of fans at the FIFA World Cup? 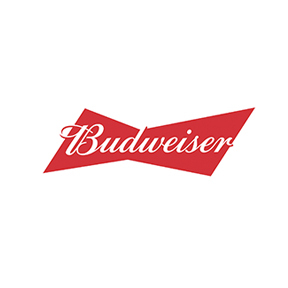 You take Budweiser’s FIFA World Cup activation global. We created experiential programs in 25 countries, enabled nearly 4 million votes for the Budweiser Man of the Match on social media, and engaged with millions of fans at stadiums and FIFA Fan Fests for 33 days across Brazil. To top things off, we helped create and produce the Bud Hotel, a never-been-done-before experiential and content hub on Copacabana Beach that proved to be the hardest ticket of the tournament. How do you shine a light on a technology brand through sponsorship? We started by sharing our know-how and experience of the global sports landscape and the Olympic movement. Then, we coupled that knowledge with a healthy dose of creativity to help Cisco showcase their robust network and vision to employees and consumers across the globe. 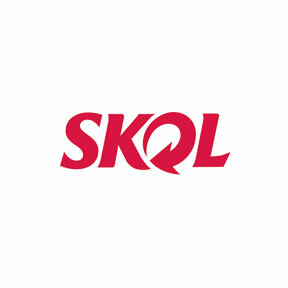 Together, we partnered with leading athletes in Brazil, developed programs and experiences that connected to consumers, and created opportunities for business growth. And we made certain to build a legacy that would last long after the Games, incorporating Cisco technology into Brazil’s communities to create long-term positive impact. We're proud to work with some of Brazil's boldest and most inspiring brands.